Leave all of the unnecessary luxuries behind and get to where you want to be with Europe’s favourite low-cost airline. Simple, efficient and affordable. EasyJet never compromises on safety and conducts safety reports on all aircraft systematically, allowing for passengers to fly with peace of mind. 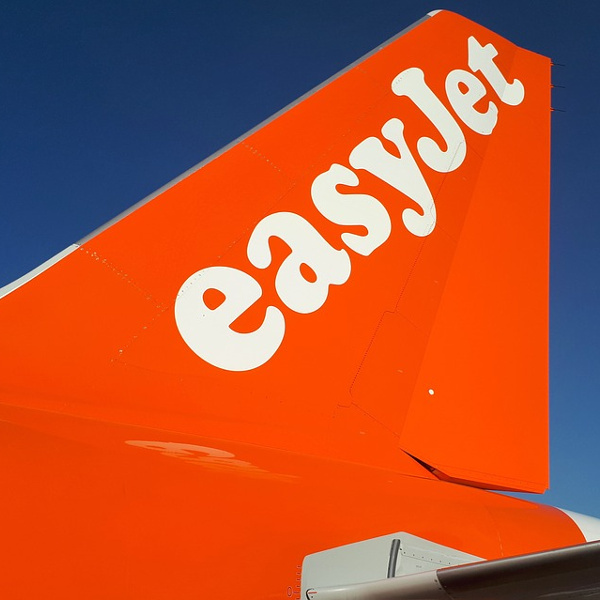 From top management, down to the cabin crew and even call-centre staff, EasyJet has a ‘can-do’ attitude – making it one of the best airlines in Europe! EasyJet is the number one low-cost airline in Europe with a simple slogan of ‘This is Generation easyJet!’. 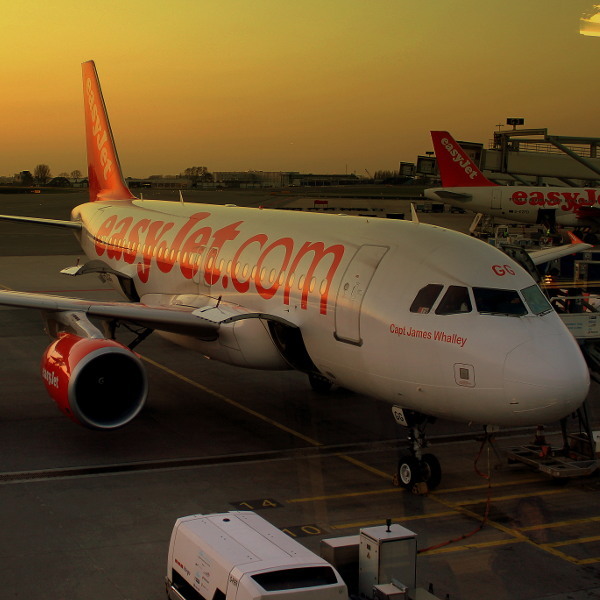 EasyJet strives to provide affordable air travel to passengers and make this possible by implementing a sustainable business model and relying on their fantastic customer service teams, who prove to be the best of the best - every year. EasyJet flies to almost 1000 destinations in more than 30 countries and has flown more than 65 million passengers in its lifespan, making it the second largest airline in Europe. 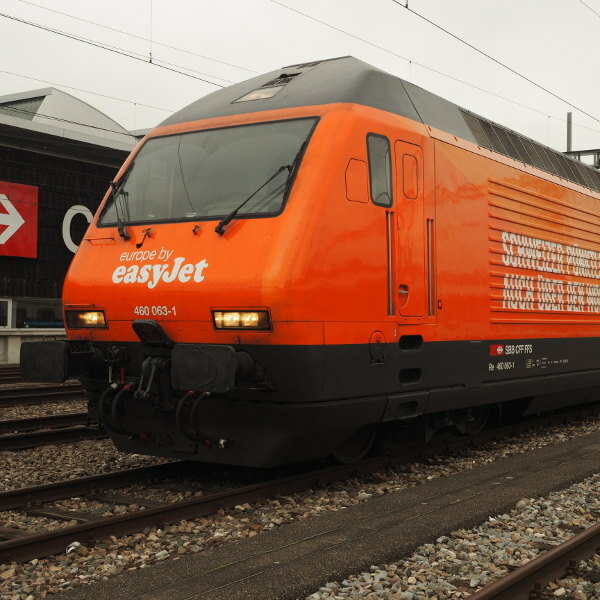 Book EasyJet flights to Paris, Berlin, Lisbon and other exciting destinations! All passengers are allowed one piece of hand baggage, not exceeding the dimensions of 56 x 45 x 25cm, including handles and wheels. EasyJet Plus passengers are allowed one additional piece of hand baggage to be put under their seat, not exceeding the dimensions of 45 x 36 x 20cm. Passengers are also allowed one piece of checked baggage, not weighing more than 20kg per bag. Additional baggage space can be purchased ahead of time. Passengers are required to check in for the flights at least two hours ahead of the scheduled departure. They can do this at the EasyJet airport counter or via the baggage drop, provided they have a printed boarding pass in their possession. Passengers are encouraged to check in via the EasyJet mobile app and online. They can do this up to 30 days ahead of their flights and up to two hours before scheduled take-off. Passengers can choose from a large range of snacks and meals during the flights, from the Bistro Boutique menu. All meals and beverages are paid for and not included in the flight ticket price. EasyJet is set to provide in-flight entertainment through their ‘Air Time’ programmes in the near future. Movies, games, TV, kid’s entertainment and more will be provided via passenger’s own devices, via a streaming service.